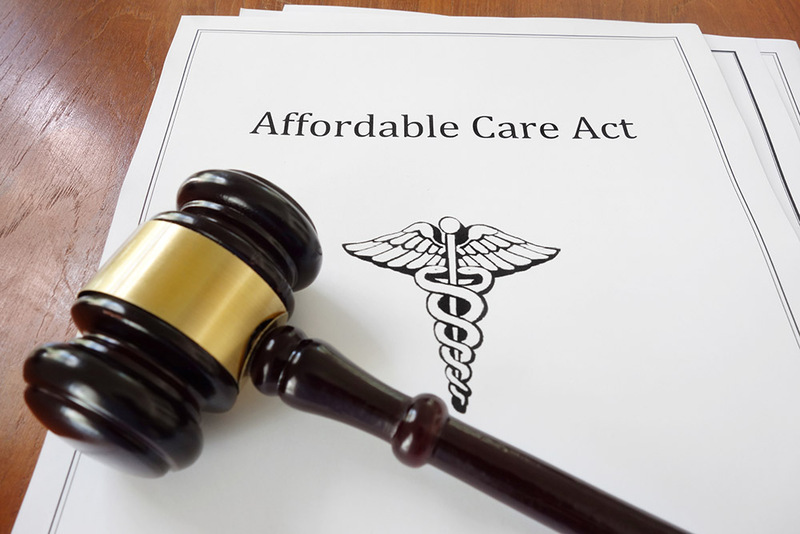 Ever since the U.S. Supreme Court upheld major portions of the Affordable Care Act (ACA) in 2012, health care providers, insurers and employers have been closely monitoring congressional and executive action to forecast the future of the law and its many provisions. The Dec. 14, 2018 ruling by a federal district court judge in Texas, Reed O’Connor, once again throws judicial action into the forefront of that mix. 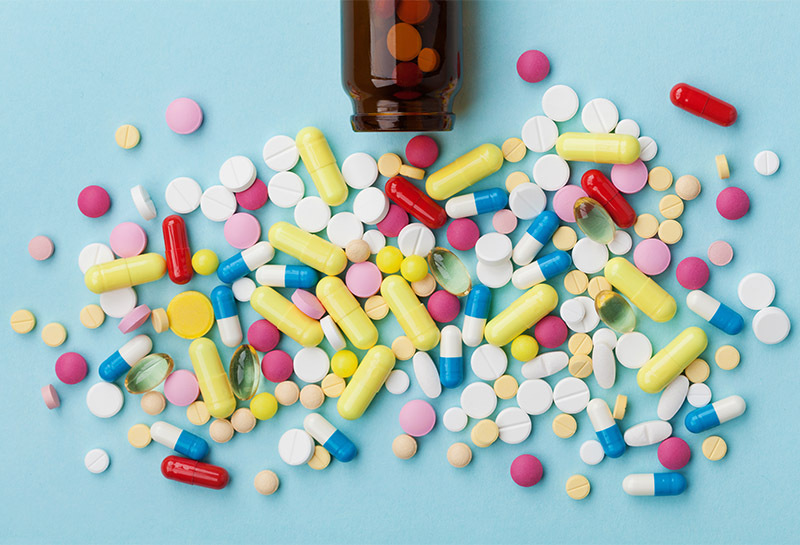 A recent Google search for “opioid crisis” produced 90 million results, an indication that America’s addiction to opioids has gained serious media attention over the last several years. 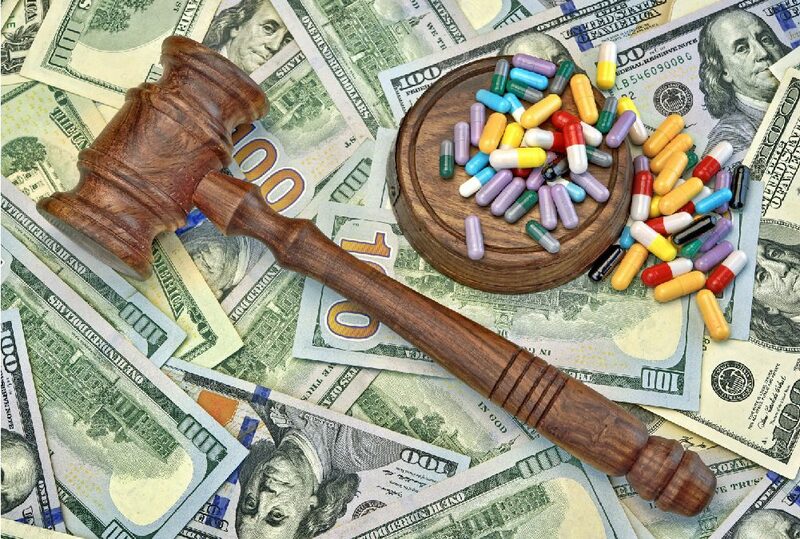 Two bills designed to promote transparency in the sale of prescription drugs by banning pharmacy “gag clauses” were passed by Congress and signed into law by the President this month. 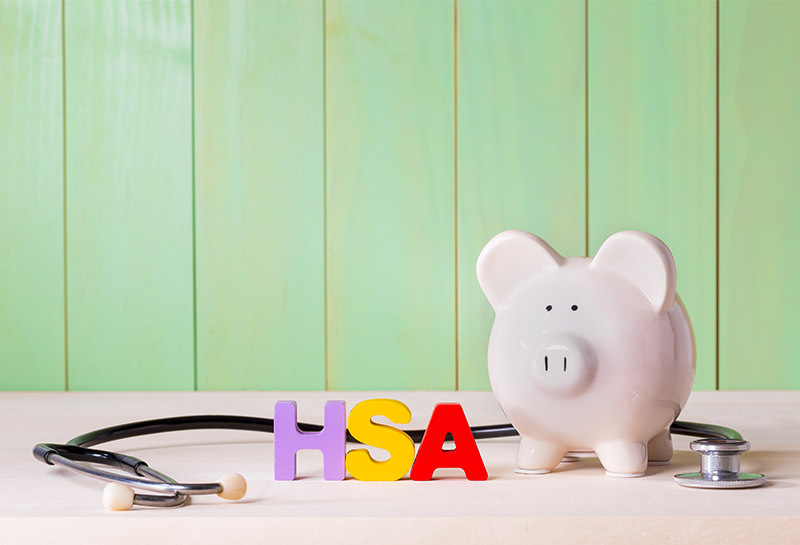 Onsite Clinics and HSAs: Convenient, High Value Health Care or Taxable Income? 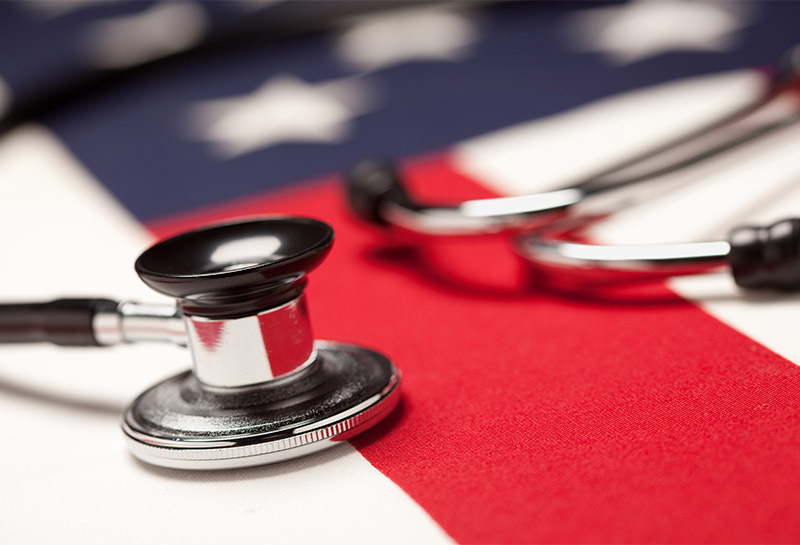 Onsite clinics are a growing trend for American employers. Today, 50 percent of employers with over 5,000 employees have onsite or near-site clinics, according to the National Association of Worksite Health Clinics. It’s predicted that in the next two years, this percentage will grow to two out of three. 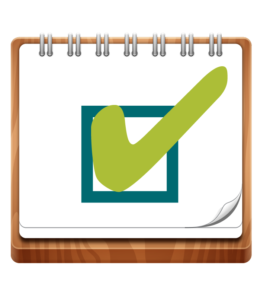 July has been a busy month for those keeping up with changes to health care law and policymaking. Here is an overview of some recent action by the administration and Congress.